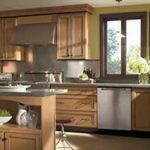 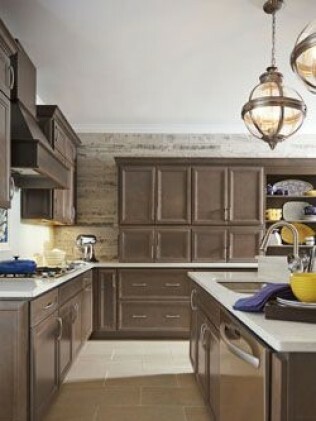 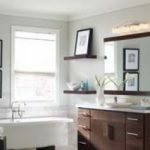 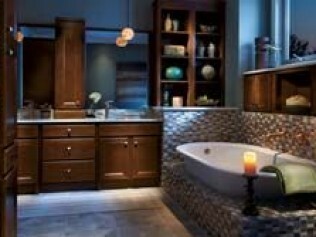 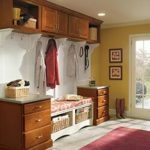 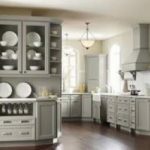 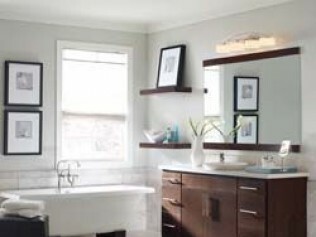 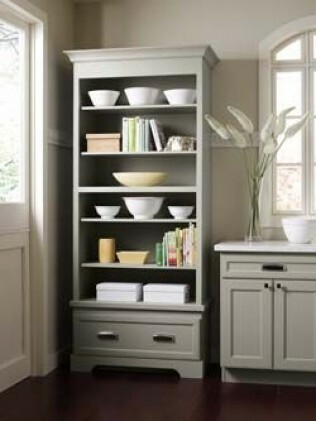 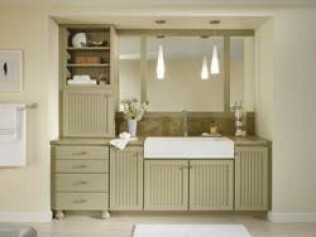 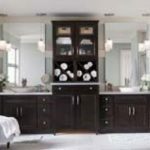 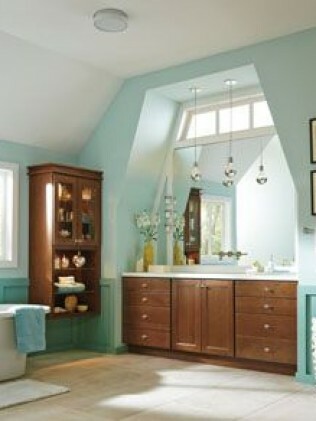 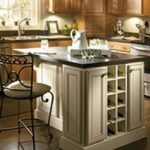 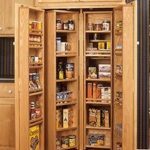 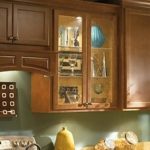 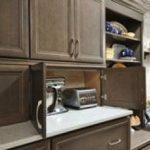 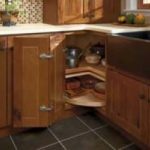 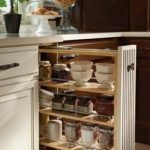 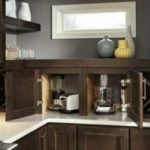 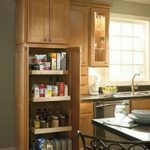 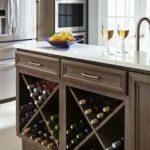 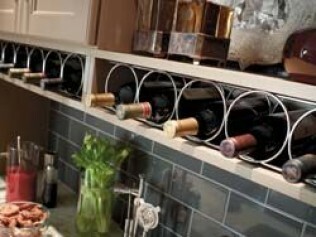 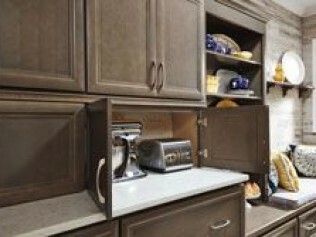 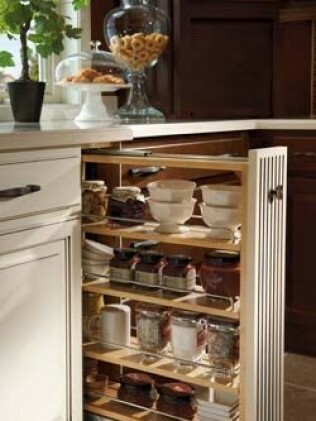 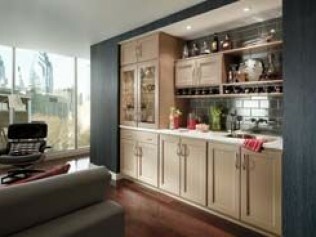 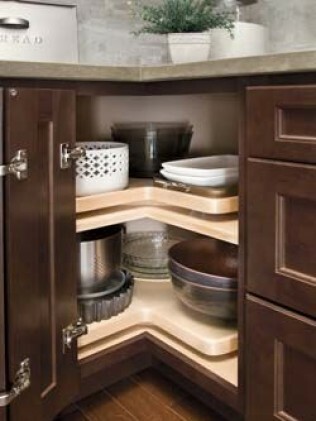 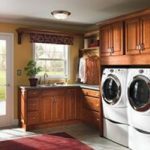 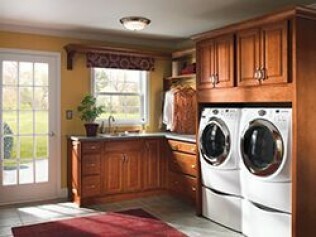 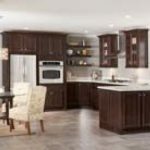 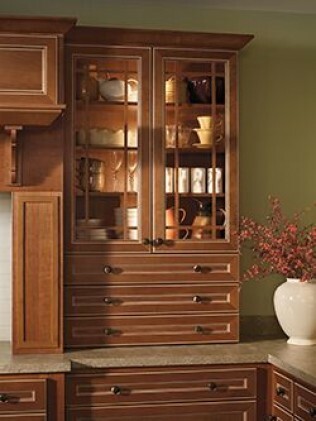 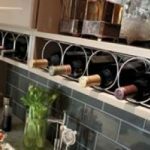 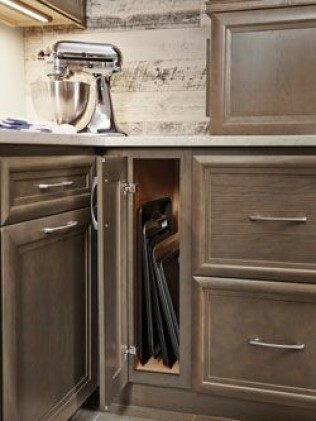 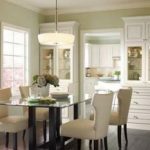 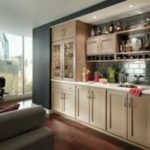 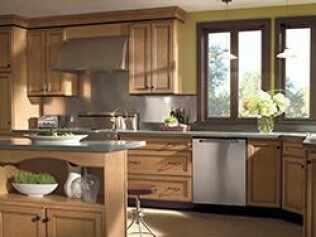 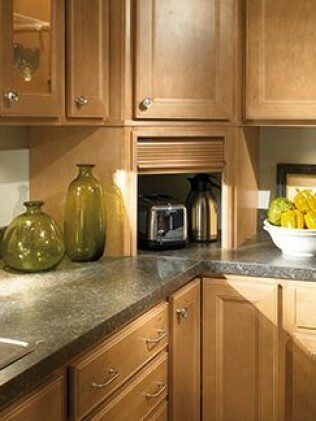 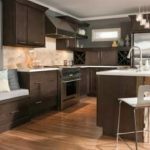 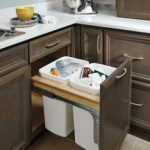 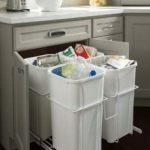 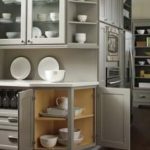 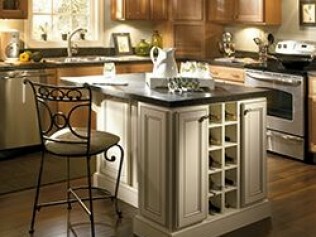 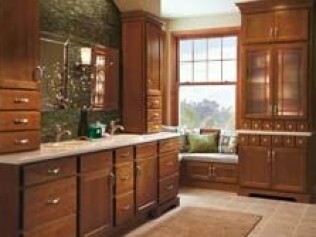 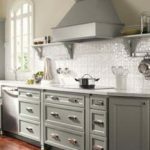 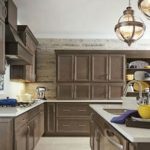 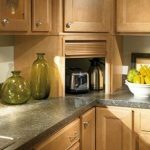 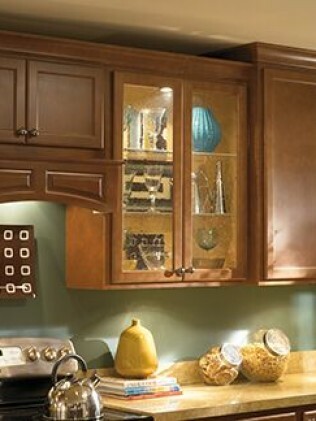 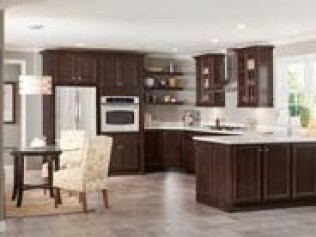 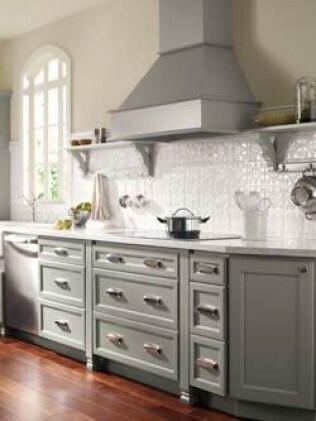 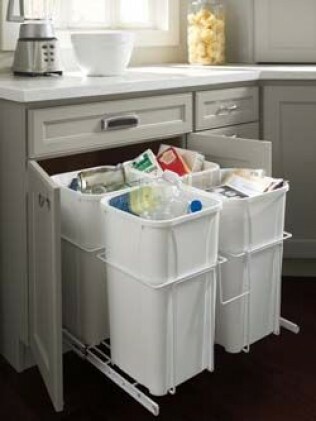 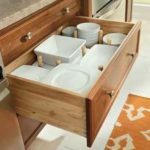 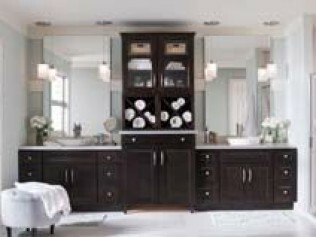 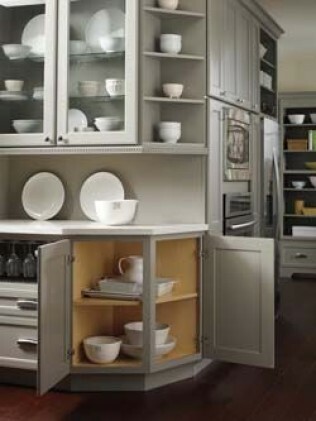 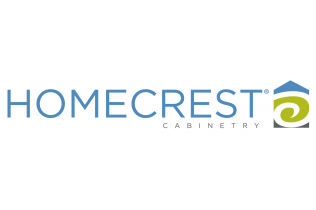 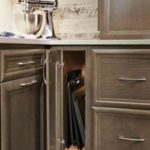 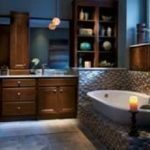 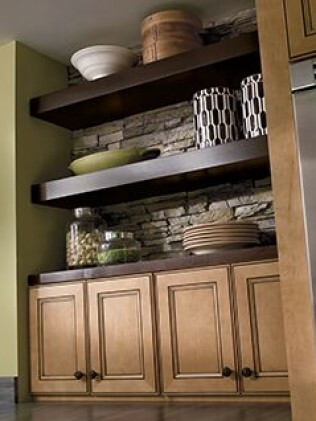 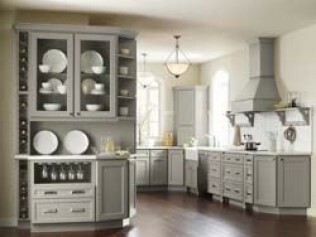 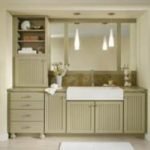 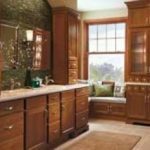 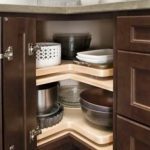 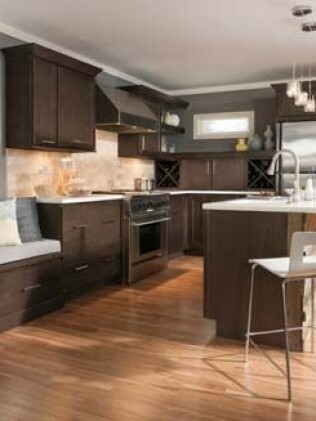 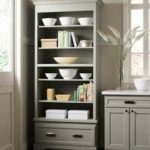 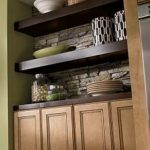 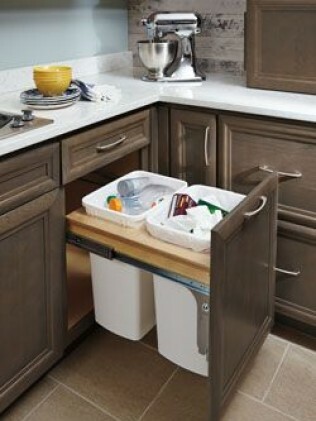 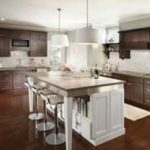 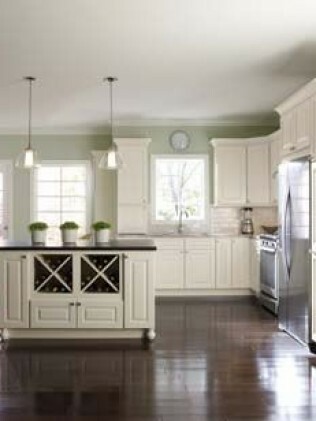 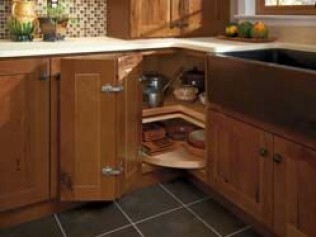 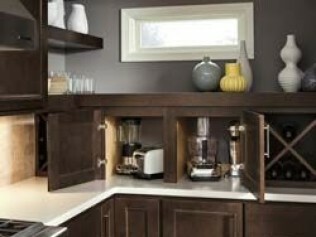 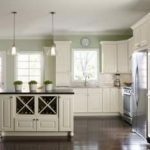 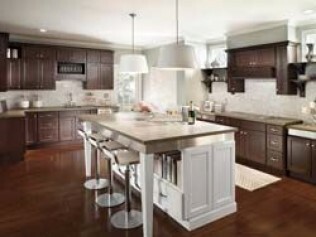 Homecrest semi-custom cabinetry available through All American Kitchens & Baths in Rockford, offers the flexibility of over 200 styles and finish combinations at the value of a modular cabinet manufacturer. 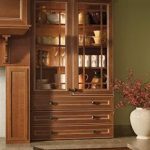 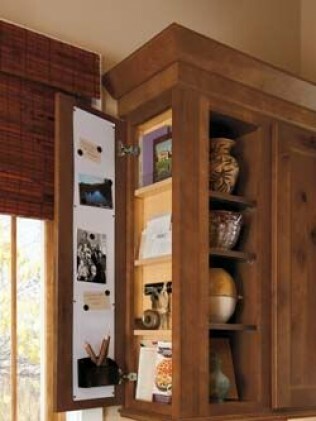 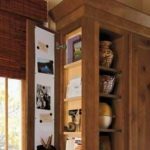 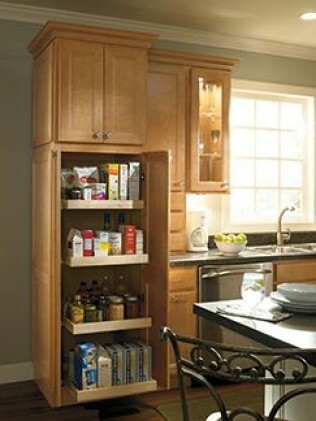 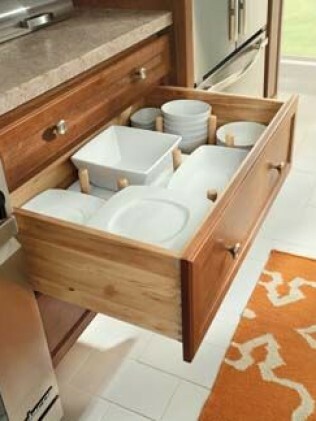 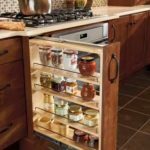 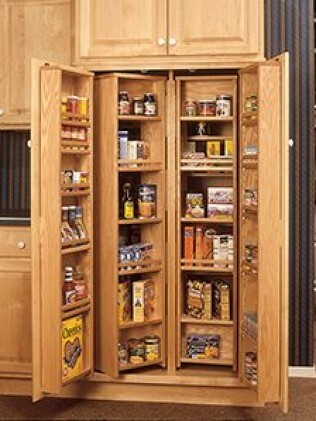 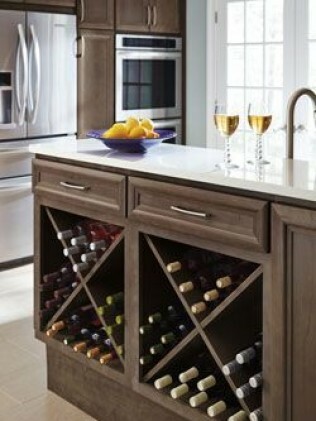 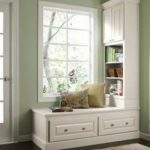 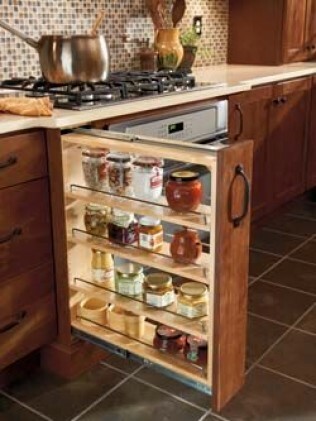 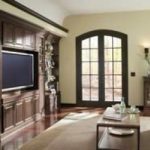 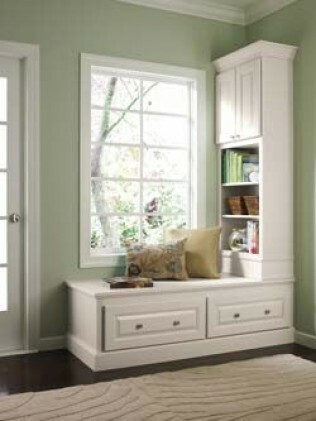 The large selection opens up endless possibilities by providing cabinetry that can be used in your starter or dream home. 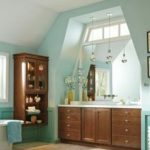 Take a look at all the choices!